Liam Gallagher made a surprise appearance at the One Love Manchester benefit concert tonight (4 June). 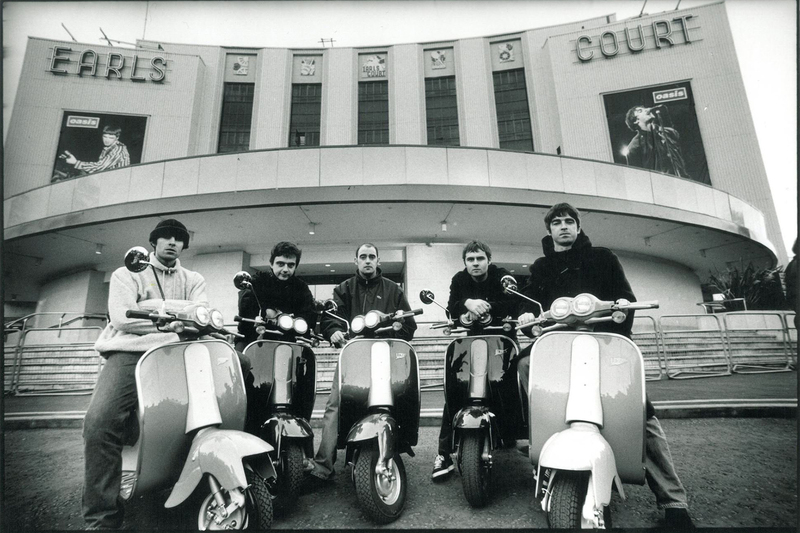 Rumours had been rife that Oasis would reform for the show, which was held to raise money for the victims and families of those killed in the Manchester Arena bombing last month. However, it was the solo Liam Gallagher that appeared onstage at the Emirates Old Trafford, opening with a version of the first track on the first Oasis album: Rock ’N’ Roll Star. 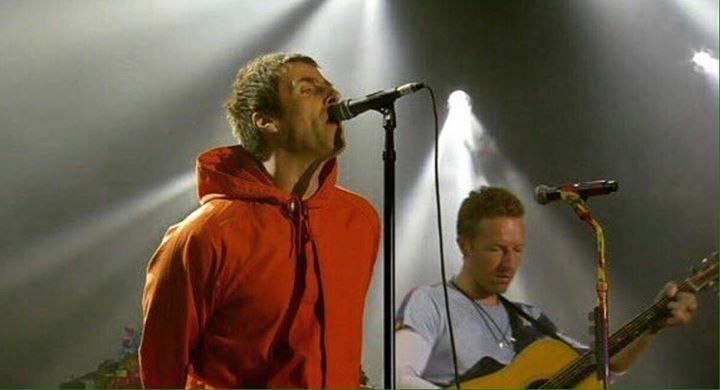 Liam then performed his debut solo single, Wall Of Glass, before being joined onstage by Coldplay’s Chris Martin, who accompanied the singer on guitar for a stunning version of the Oasis classic Live Forever. Speaking to Radio X earlier in the week, Gallagher said: “My heart’s in Manchester – always will be. I will always be a Manc, as they say. ← Is Liam Gallagher planning surprise appearance at One Love Manchester?